Made using select cuts of veal and a traditional spice blend. 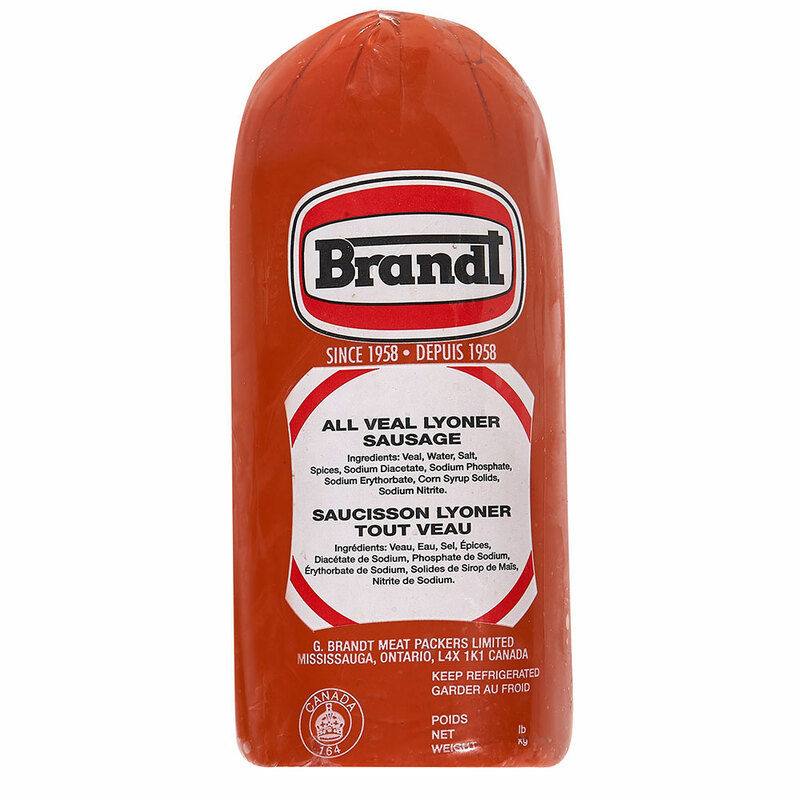 Our All Veal Lyoner has a mild flavour and fine texture. 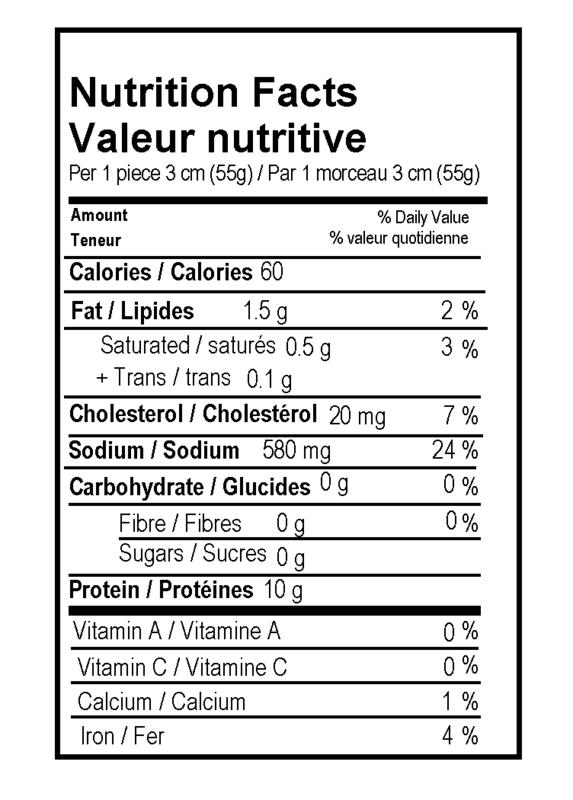 Veal, Water, Salt, Spices, Sodium Diacetate, Sodium Phosphate, Sodium Erythorbate, Corn Syrup Solids, Sodium Nitrite.